Like a saying “destiny can never be changed in human lives”. Most of the divorcees today do not wish to be stigmatized with the status, (divorce) but it’s the prevailing of destiny in their lives. Before divorce, marriage happens first. The victims of divorce might have realized the issues of differences or incompatibility in their relationship with their respective partners. Anyways, some legendary women of our society today have proved that being divorced is not the end of the world. They have made a name for themselves as well as a high standard reputation in the entertainment industry. 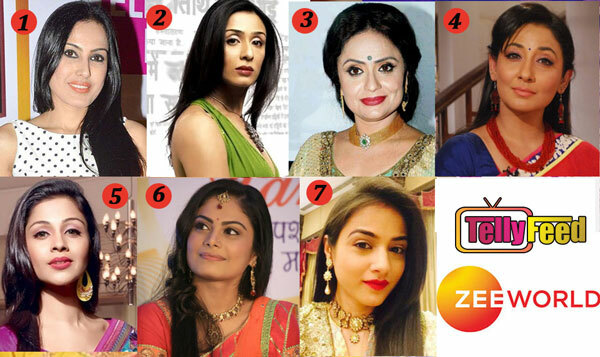 Below are your top Zee World actresses who are divorced in reality! Kamya Punjabi is known for her antagonistic roles as ‘Sindoora/Damini’ in “the vow/lies of the heart” on Zee world. She is a talented actress who is doing great in the Indian TV industry. 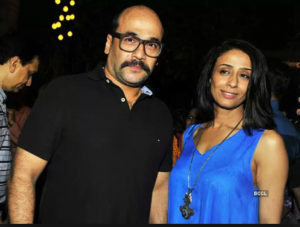 As per marriage, Kamya was married to Bunty Negi, but they got divorced in 2013. According to the actress, they loved and respected each other but there are some things beyond repair. It was also discovered that Kamya Punjabi(Sindoora/Damini) and Bunty Negi were not compatible which led to their separation. Moreover, they had a daughter in 2009 named Aarya and Bunty won the custody of the child. Achint kaur is known for playing the role of ‘Durgadevi Patel(Dd)’ in king of hearts. She is actually a single mother. She got married to her first husband in an arranged marriage but they later got divorced. In 2001, she entered into a relationship with actor Mohan Kapoor. They both lived together but suddenly, parted ways in 2017. Vaishnavi mahant is a loved actress due to her supportive motherly role as ‘Leela taneja’ in fire and ice. She is also a divorcee. She got separated with her husband, Leslie MacDonald. She is a converted Christian. Shruti panwar played the role of ‘Simran khurana’ in king of hearts. She was married to Alok Ulfat but got separated. Shruti refused to disclose the reason behind this but her son, Ojasya is seen living with her mother. She also changed her surname and claimed it was for fun. Later, it was discovered that they legally got divorced in 2017. 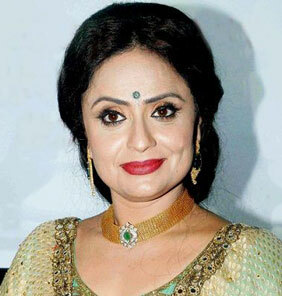 Manalsi salvi is also known as older ‘Urmi’ in lies of the heart. She met director Hemant Prabhu and they tied the knot in 2005. Recently, they announced their divorce. The actress made it clear that she neither share any grudge nor animosity with her ex husband. The decision to file a divorce was a mutual agreement between the two. Well, their divorce was based on the issues of compatibility. They have an eight-year-old daughter named Omisha. Toral rasputra played the role of older ‘Isha’ in “ek nayi choti si zindagi/silver lining” on Zee world. She got married to a businessman named Dhaval in 2012 but unfortunately, got divorced in 2018. Their marriage shattered due to the basic differences they had. All these became more complicated after Toral (isha) moved in with her parents in 2015. Well, the duo tried to work things out, but it failed perhaps, they were not meant to be. So, they legally filed for divorce and parted ways. 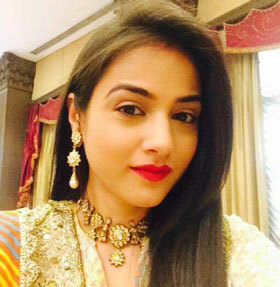 Neha bamb is also known for her character as ‘Mahi’ in My lost home. 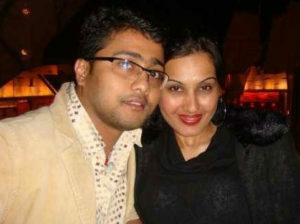 She was married to Rishiraj jhaveri in 2007 but they got divorced in 2010. The reason behind their separation is still unknown.